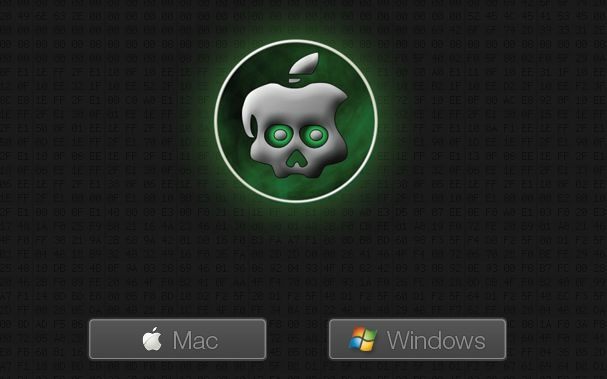 The greenpois0n Jailbreak is now available to download. The release is available for Mac, Windows, & Linux (much like the earlier launched limera1n jailbreak). If you’re into jailbreaking and held off from limera1n, greenpoison is probably why. Greenpois0n will jailbreak iOS 4.1 on the iPhone 4, iPhone 3GS, iPod Touch 3G+4G, and also will jailbreak iPad with iOS 3.2.2 (iOS 4 for iPad just a month away!). The procedure is very typical and runs much like the limera1n experience, basically just download the app and follow the instructions on the screen. The most trusted source for the download is the Chronic Dev Teams’ greenpois0n site. You can grab greenpo1son from here. You can download the Windows, Mac, or Linux versions. The process to jailbreak is the same for each OS. i had jailbreak my ipad (ios 3.2.2), but can’t connect to internet through wifi, anybody help?? ?